Could This Be The Perfect Place For Your Family? One of the most popular places to live in the capital, West London has so much to offer those with young children. London is one of the most sought-after areas to live in, with the west of the city attracting lots of interest. So, what makes this part of the capital so special to live in? Is it the culture, the shops or the famous sights? Or is it the natural beauty and fantastic local amenities? As well as that, is this part of the city ideally located in terms of work opportunities and great childcare facilities? In this blog, you’ll find out everything that you need to know about working, living and raising a young family in West London. London is a city that’s full of employment opportunities, and it’s here that you’ll find one of the most exciting and diverse job markets in the country. Whatever field you work in, it won’t be long before you find your perfect position in West London. You’ll be pleased to know that this part of the capital has a great public transport network, with numerous London Underground lines and Overground and TFL Rail routes for you to choose from - your daily commute should be pretty straightforward. Living in West London means that you’ll get to take advantage of so much in your spare time. The area is home to some vibrant shopping districts, fantastic sights and lots of great restaurants – perfect for a young family. Of course, it’s home to the country’s most famous sporting landmark, Wembley Stadium. You can emulate your favourite sports stars by getting out and about in the many gorgeous parks and other outdoor spaces. Culture is to be found in abundance too, with world famous museums and galleries to be found. 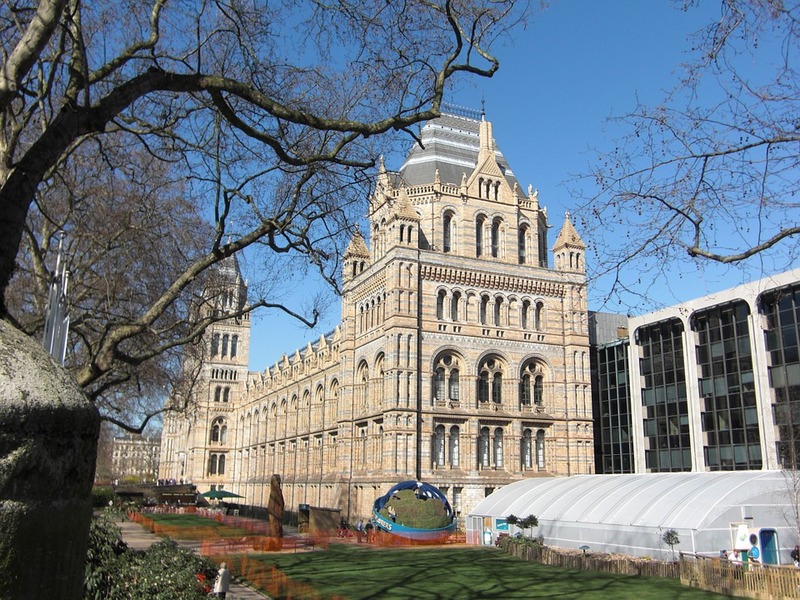 What better place to take the kids on a rainy afternoon than the Natural History Museum? Of course, if you are bringing up young children you are going to be planning for their future as much as your own. West London is home to some of the best schools in the capital, so start doing your research as soon as possible, as many of them are over-subscribed. Before school though, make sure that they are enrolled at an outstanding nursery like The Little Tug Boat. It’s here that they will develop the skills that will see them grow up into the perfect little Londoners. An excellent nursery education combined with getting out there and making the most of all the area has to offer really is going to give your little ones the best start in life. As you can see, West London has so much to offer. It’s particularly suited to those raising young children, thanks to ample employment opportunities, excellent local amenities and fantastic nurseries and schools. So why not do a little research and see if a move to this part of the capital could be something that you do in 2018? There are lots of properties out there for you to choose from, all in neighbourhoods with their own distinct personalities. You’ll be sure to find a place that’s perfect for you and your children in no time at all.